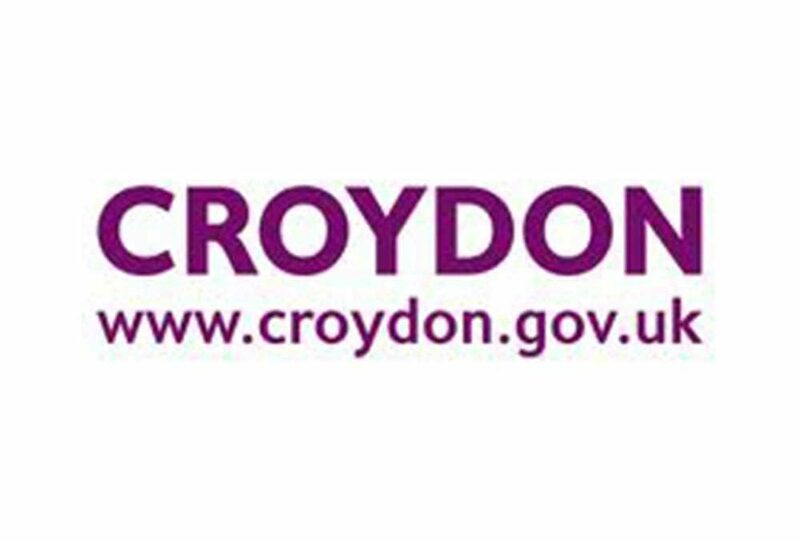 Jo Event Solutions was asked by Croydon Borough Council to identify suitable outdoor event locations across the Borough, carrying out a feasibility study for each location and possible improvements. JOES then developed an Outdoor Events Policy for the Borough. The first Reading Half Marathon begun in 1983, with Sweatshop Events taking over its organisation in 2003. 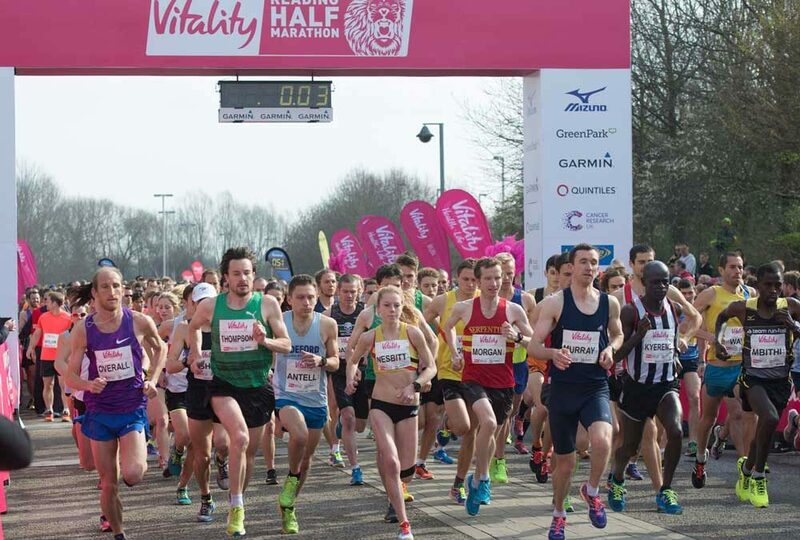 In 2017 Jo Osborne was approached by the Race Director to assist with the Health & Safety Management of the event, and following this event was asked to become Production Manager for the Sage Reading Half Marathon. 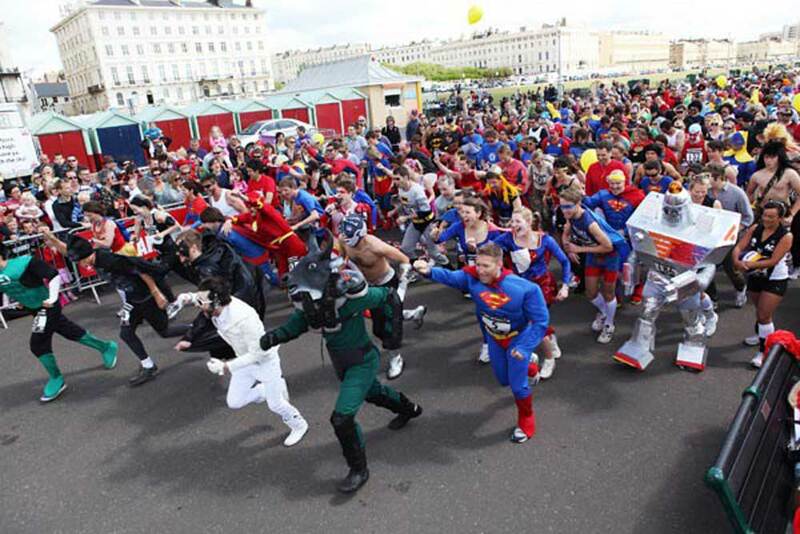 The Brighton Marathon Weekend is an exciting three-day event that takes place each April in buzzing Brighton. 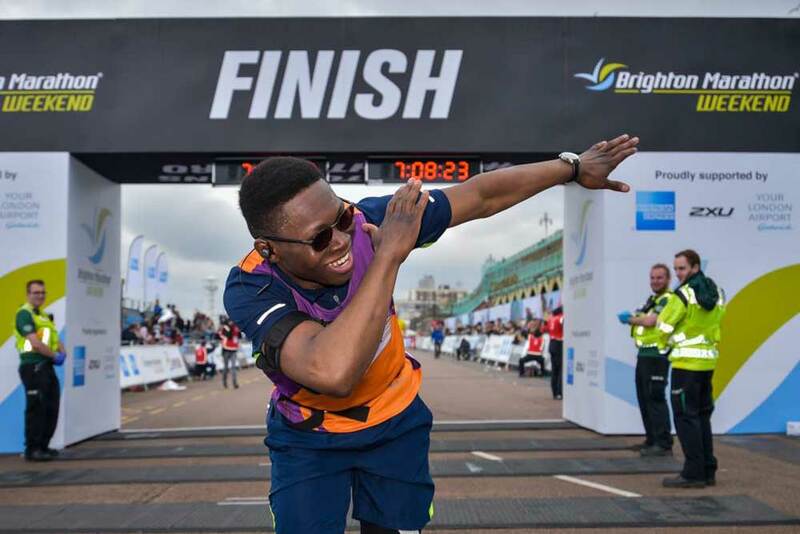 Events include the UK’s second largest marathon, Brighton Marathon, the BM10k race, and the youth event, The Cancer Research UK Kids & Teens Mini Mile Races. Jo Event Solutions works with ‘RISE’, a local charity in Brighton that helps victims of domestic abuse. After taking a year out and changing charities, Jo Osborne worked with the charity to bring the event back to life in 2018, and is currently developing the event to be even bigger and better in 2019. 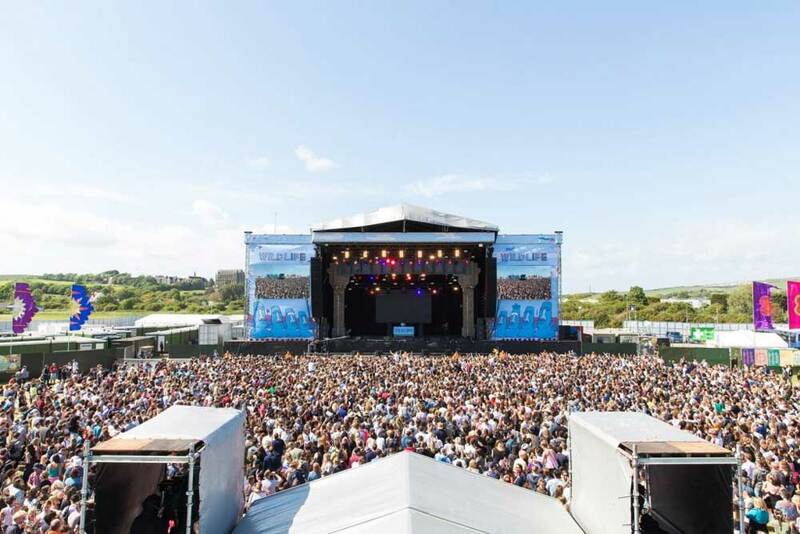 Award Winning Music Festival located at Brighton City Airport, 2015/2016 organised by SJM Concerts. Jo Osborne orginally worked on the event as Events & Tourism Manager for Adur Council, ensuring that the event had the necessary permissions in place to take place, with the inaugural event being a huge success and winning Best New Festival at the UK Festival Awards. Jo Event Solutions was awarded the contract to event manage the UK’s largest seafront festival, that has taken place on Brighton seafront for 22 years. Jo Osborne worked with the Board of Trustees on the 2018 Paddle Round The Pier Festival, covering all aspects of Event Management. Born in 2009 in Italy, developed by an artist named Sergio and a nutritionist named Sabrina, the Run 5.30 concept arrived! Ten years later, over 165,000 people have taken part in a 5.30 event across Italy, the UK and USA. Jo Event Solutions was approached in 2017 to assist in bringing the event idea to a new city in the UK. 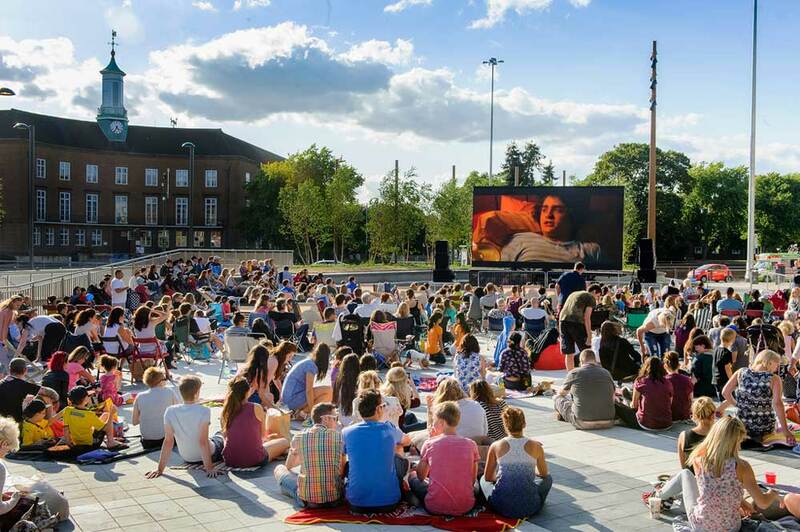 Jo Event Solutions was employed by Big Beach Screen Events Ltd to produce their first Big Screen & Beach Event in Watford Hight Street during the summer of 2017. Working closely with Watford Borough Council, Jo ensured that the planning of this inaugural event for the company went as smoothly as possible. 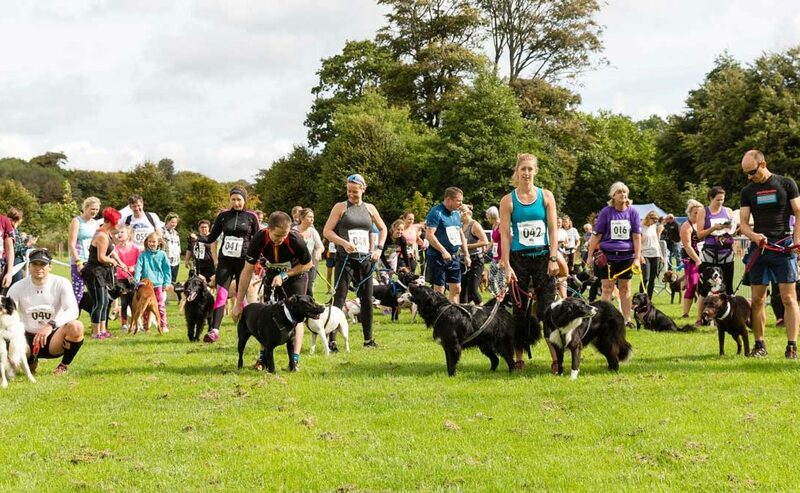 K9 Challenge is an event concept that has been introduced and developed by Jo Event Solutions. 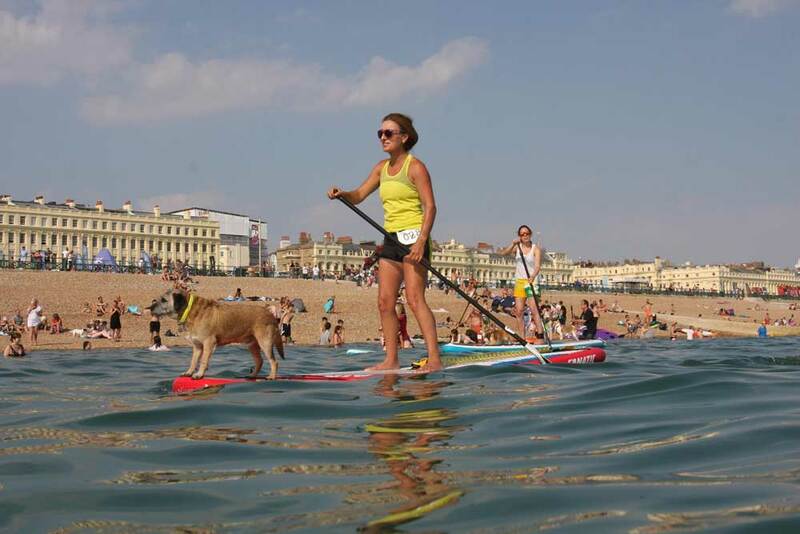 K9 Challenge takes place in Brighton, with the intention to expand the brand into different cities across the UK. The event is a 5km walk/run for people with their dogs and has already attracted over 1000 participants. Working with Goldline Events Ltd on another of their portfolio, Jo Osborne has been Production Manager for the last three years, and will be working on the 2019 event weekend. The Nottingham Marathon Weekend comprises of a Half Marathon, Mini Marathon Event. 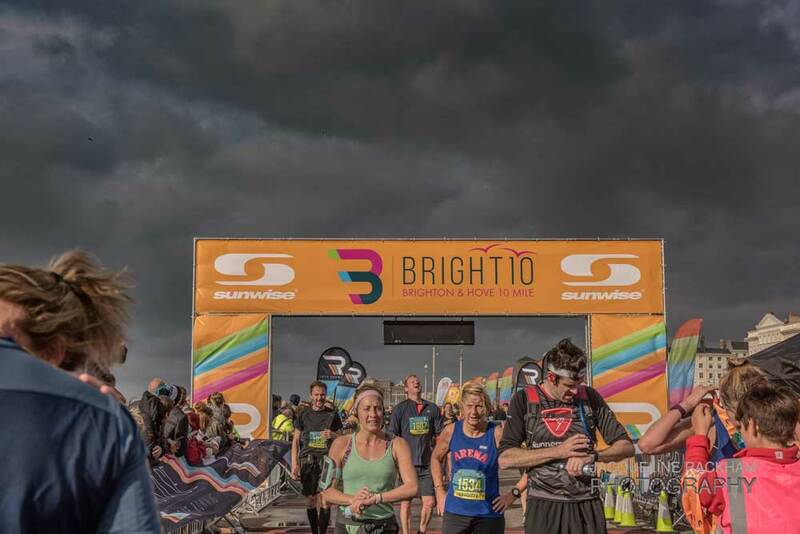 The Bright 10 Mile Event is held in Brighton each year and is organised by Run Base Events. Jo is employed to look after the health and safety over the event weekend. The event is a 10 mile road race starting and finishing on Hove seafront. 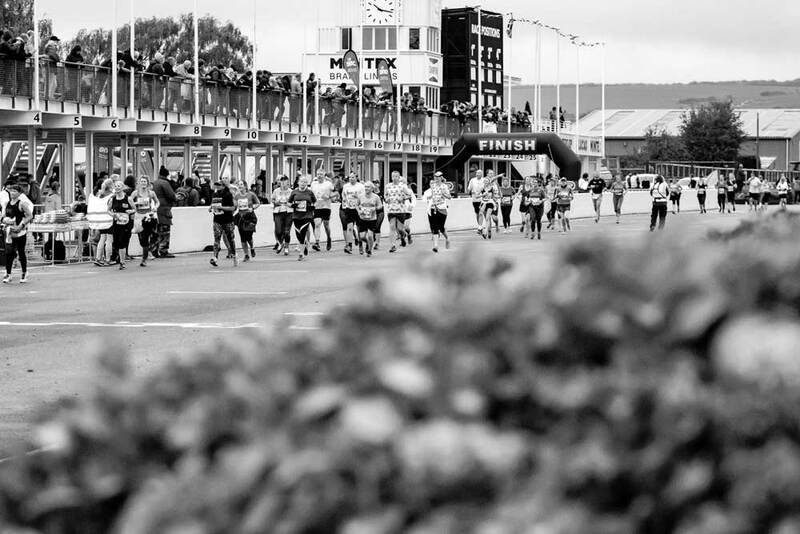 2018 was the inaugural Running Festival at Goodwood, organised by UK Run Events. 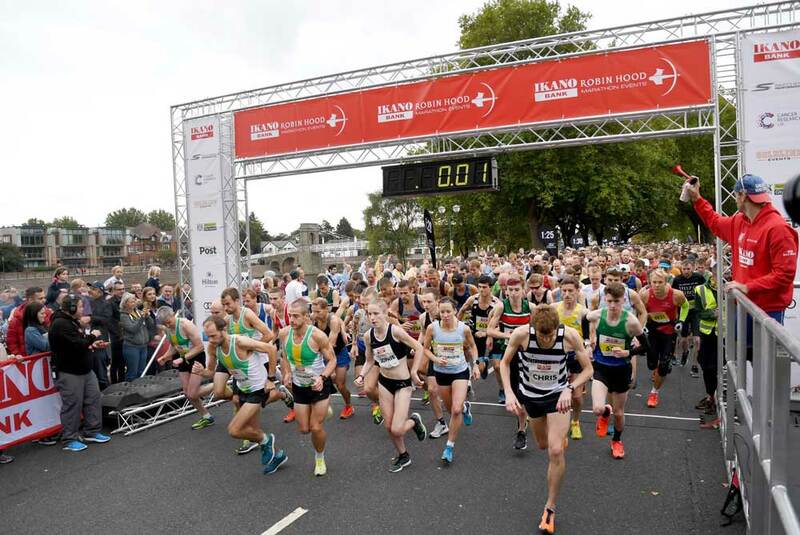 Jo Event Solutions was approached by UK Run Events to work with them on the initial planning of the event and management on the day, which saw participants running laps of the famous Motor Circuit to complete either a 10km or half marathon distance, as well as a children’s mile event.